(PP) existing on the market. The BIO4SELF consortium consists of the 15 actual partners (with an EC budget) and further a group of 9 partners who expressed their support to the consortium via a Letter of Support. The latter group forms the so-called Innovation Support Group or ISG. 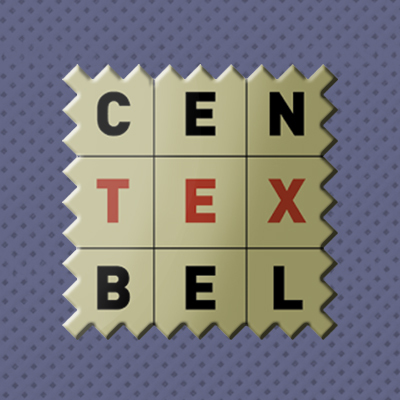 Centexbel (CTB) is the Belgian scientific and technical centre for the textile industry, located in the heart of the Belgian textile industry with strong links to the majority of the textile companies. CTB offers a complete range of standardized testing, it is a notified body for protective clothing and can deliver CE marking and testing. CTB is also involved in standardization committees and offers technological advice and training to companies in Belgium and abroad. 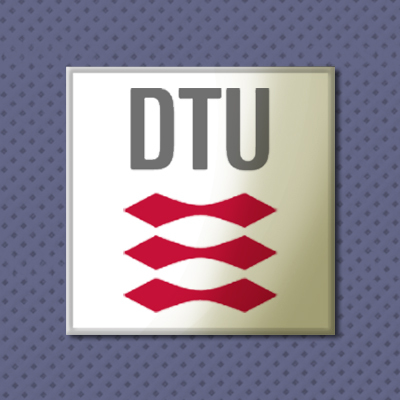 DTU is represented in BIO4SELF by the Section of Composites and Materials Mechanics at the Department of Wind Energy. The Section has long-term expertise in the field of materials in general and composite materials in particular, with respect to manufacturing, mechanical properties assessment and modelling of performance. The Section has a laboratory for composites manufacturing (materials, test specimens, simple geometry prototypes), a DANAK accredited laboratory for mechanical testing and access to advanced electron microscope facilities for microstructural characterization. Of special relevance to BIO4SELF is the expertise on bio-based composites developed during the last 15-20 years within a number of national and international research and development projects, e.g. the EU Framework Programme projects BIOCOMP, NATEX, WOODY and INCOM. The work is addressing both fundamental knowledge, published in international scientific journals, in addition to technological development in collaboration with industry. ITA is a research institute, performing basic and applied research along with process, product and machine development in various fields of textile technology. Its core competences are the development of textile machinery and components, high performance fibre materials, manufacturing technologies and comprehensive process chains, development of innovative textile based products in the sectors of mobility, civil engineering and living, energy and health. The essential technology fields of its research are material and energy efficiency, functional integration and integrated production technologies. The research group of man-made fibre technology has profound experience concerning the processing of different polymers (commodities like PET, PA, PP and specialties like PVDF, PGA and in particular PLA) throughout the complete process chain aiming at developing innovative textile products. The production of fibres and textiles from new materials, e. g. bicomponent and PLA fibres, has been investigated and publications of general interest were derived from the results of this research. The Fraunhofer-Gesellschaft has more than 80 research units, including 66 Fraunhofer Institutes, at different locations in Germany. The majority of the 21000 staff are qualified scientists and engineers. The annual research budget is about € 1.6 billion. The Fraunhofer-Gesellschaft carries out internationally networked applied research which is both of direct use to industry and of benefit to society. The Fraunhofer Institute for Chemical Technology (ICT) carries out contract research for industry and works together with commercial companies on research projects. Its grounds cover 200000 square meters, and subsequent to recent construction work around 12000 square meters of pilot plants, test facilities and workshops are available, as well as a further 12000 square meters of laboratories, infrastructure and offices. 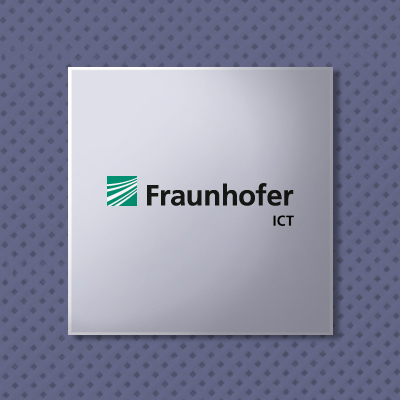 Around 500 people are currently employed at the Fraunhofer ICT. The department of Polymer Engineering works in the whole process chain of thermoplastic and thermoset processing, developing new processes and products. A special focus is set on the processes being available in pilot scale for industrial applications. NTT is a private non-profit research company established in Prato since 1972. It has a staff of around 20 people, including employees and in-house consultants. 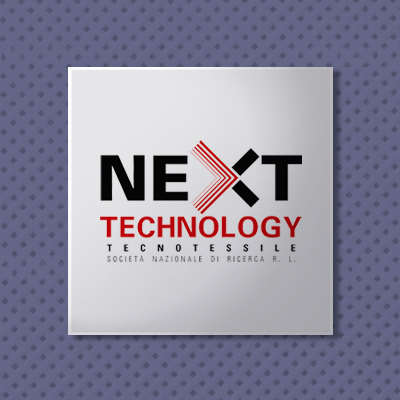 NTT represents a reference point for research and technological innovation in the textile sector in Italy. The company is actively involved in research and demonstration projects on textile processing and textile machinery design realised at regional, national and European level. In particular for the latter, NTT has participated in many projects funded by the LIFE programmes and the Framework Programmes concerning the textile sector and has also acted as coordinator of some of them. For instance, NTT has participated in seven projects of the 6th Framework Programme concerning the textile and clothing industry. Moreover in the 7th Framework Programme NTT is involved in the following projects dealing with the application of textile in high added value application (i.e energy production and personal protective equipment): NMP-2008-SME-2-228439 (20010-2014) where photocatalytic materials were investigated; NMP-2007- 3.3-1-213903; FP7-ENERGY-2010-FET-256736; where nanosized spacer has been produced. The key expertise of the company is distributed among different divisions. The proposed technical activities will mainly involve the Division of Chemical and Environmental Technologies, dealing with: chemical processing of textiles and nonwovens for apparel and technical applications; research and development of plasma, electron-beam, microwave, ultraviolet, laser and enzymatic processes; development of photocatalytic materials; textile analyses in its certified lab; assessment of environmental footprint of manufacturing sector by means of LCA. MAIER is one of the first plastic component suppliers with up to 2000 employees in 8 countries with global sales above 212 M€, being part of the biggest co-operative group in the world (global sales above 13200 M€ and a workforce above 82000 employees). 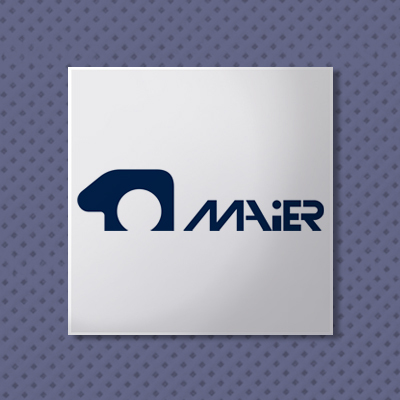 MAIER manufactures components for the automotive industry. In Europe, MAIER’s heads, in particular, the development and manufacture of body colour painted front grilles, chromed caps, wheel-trims, wheelcaps and petrol cap lids, as well as producing a wide array of other automotive components and body modules (e.g. mudguards, consoles, air vents, fascia, door trims, handles). MAIER owns plants in Spain, the United Kingdom and Czech Republic, joint ventures in Turkey and Japan, and offices in France, Sweden and Japan, being supplier of plastic components for the most important automotive OEMs (Renault, Toyota, Honda, Ford, Opel, Seat, Citroen, Peugeot, Jaguar, Mercedes, Rover, Suzuki, Volvo, Nissan, Bentley, Skoda, Audi, etc.). Its technical centre with more than 100 employees offers support to OEMs and Equippers. SAMSONITE is global leader in the luggage market and has an extensive brand portfolio targeting different market segments. SAMSONITE is listed on the Hong Kong stock exchange. SAMSONITE is engaged in the design, development, manufacturing, sourcing and distribution of luggage, business and computer bags, outdoor and casual bags, and travel accessories throughout the world, primarily under the SAMSONITE®, American Tourister®, High Sierra®, Hartmann®, Lipault® and Speck® brand names and other owned and licensed brand names. Its products are sold at more than 46000 points of sale in over 100 countries through a variety of wholesale and retail distribution channels. SAMSONITE’s market-leading position results from its strong international brand presence, its significant scale, its robust investment on advertising and product innovation, its scalable distribution and sourcing ability, and its market-leading, high quality products. Having operations in durable consumer goods industry with production, marketing and after-sales services, Arçelik A.Ş. offers products and services around the world with its 25000 employees, 15 different production facilities in six countries (Turkey, Romania, Russia, China and South Africa, Thailand), its sales and marketing companies all over the world and its 10 brands (Arçelik, Beko, Grundig, Blomberg, ElektraBregenz, Arctic, Leisure, Flavel, Defy and Altus). As one of the foremost companies in KOÇ Group and Turkish private industry, Arçelik, founded in 1955, has always been the leader in Turkish private sector with its efforts for industrial development. 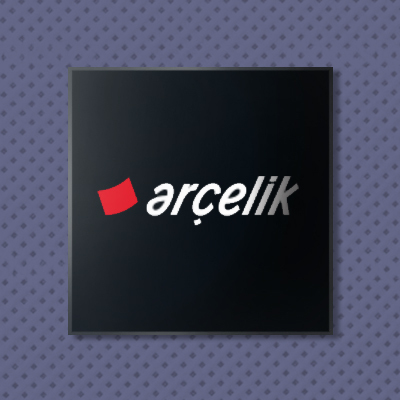 Today, Arçelik Group is the third largest company in home appliances sector in Europe. Arçelik Group achieved a consolidated turnover of EUR 4.3 Billion in 2014. Arçelik Company owns 13% of all patents produced in Turkey in the last three years. This expertise in innovation underlines the importance of the role of this partner to achieve the required project targets. Because of that, Arçelik has the capability to transfer the project results immediately to the market. 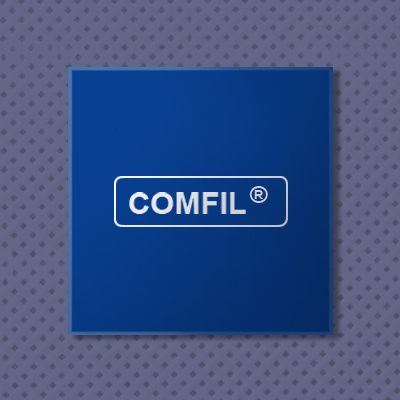 COMFIL is a private owned SME founded in 2001 as an MBO from Trevira. COMFIL's core business is development and production of thermoplastic reinforcement yarns. COMFIL has many customers in various industrial segments, such as orthopaedic, military, sports, aircraft, automotive and others. Products are sold worldwide. 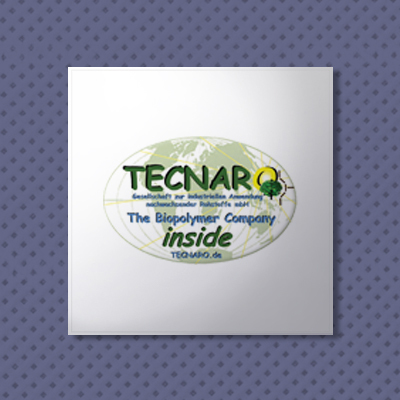 Founded in 1998, TECNARO GmbH develops, produces and markets bio-based and biodegradable materials (compounds). The business is focused on three different material families: Liquid Wood ARBOFORM®, Wood Plastic Composites ARBOFILL® and Biopolymer Compound ARBOBLEND®. TECNARO performed several national and international research projects regarding material development based on natural resources. Together with Fraunhofer ICT, TECNARO owns several patents in this field. TECNARO has won several awards for innovation, sustainability and in the category supplier: Green Brand Germany 2013, Dieselmedaille 2011, European Inventor Award 2010, Deutscher Industriepreis (German Industry Award) 2009, Werkbund label 2008, VR Innovationspreis (Innovation Award of VR Bank) 2007, Golden Euromold Award. CHEMOSVIT-FIBROCHEM a.s. has more than 30-year tradition of manufacturing the polypropylene yarn Prolen®. Permanent investments into the modernization of the technologies and machinery, high quality of the production and assortment innovation in connection with highly qualified management and technical staff is a guarantee to keep the dominant position in manufacturing of fine polypropylene multifilament yarn in Europe and to be a leader in manufacturing micro-yarn and special PP yarn types. Coloured assortments constitute a considerable part of the production. The coloured assortment includes more than 400 hues with the possibility of own masterbatch development. The whole production programme can be offered in various modifications, such as: antibacterial yarn, flame retardant yarn, yarn with increased UV stability, cooling yarn, yarn with improved moisture management, etc. FIBROCHEM A.S. is a holder of a certificate for quality management system according to ISO 9001:2008, environmental management system according to ISO 14001:2004, bluesign® approved certificate and Oeko-tex certificates. 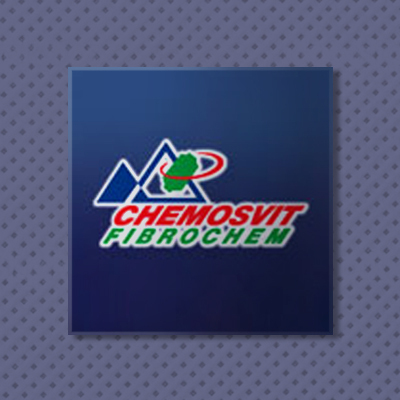 CHEMOSVIT FIBROCHEM A.S. holds the certificate of competency to carry out research and development pursuant to the Act No. 175/2005, issued by the Slovak Ministry of Education, Science, Research and Sports. 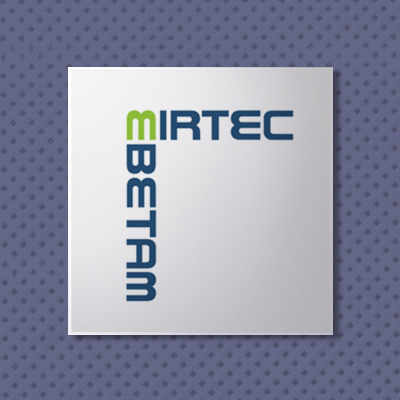 Materials Industrial Research and Technology Development Center S.A.
MIRTEC is a Technological Center, active in Applied Research, Technological Development, Certification and Quality Control in a wide range of inorganic and organic materials and products. The company was founded by the merge of three renowned Greek technological centers with over 25 years of experience: MIRTEC S.A. (Metallurgical Industrial Research & Technology Development Center), CERECO S.A. (Ceramics and Refractories Technological Development Company), and CLOTEFI S.A. (Clothing, Textile and Fibres Technology Development). 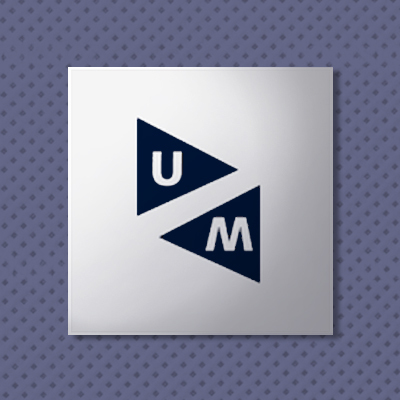 Unified MIRTEC supports important industrial sectors by providing high level services on quality issues (products and systems certification), applied research and technology transfer. The company owns accredited specialized laboratories in the fields of: polymers, synthetics and fibrous materials, textile and clothing, ceramics, refractories and building materials, metallurgy and metallic materials, environment, etc. IBA’s supplies E-beam, X-ray and Proton generators used across the world in many different applications such as medical device sterilization, food pasteurization, wire and cable crosslinking, property enhancement for various materials, safety and detection, crystal modification, etc. 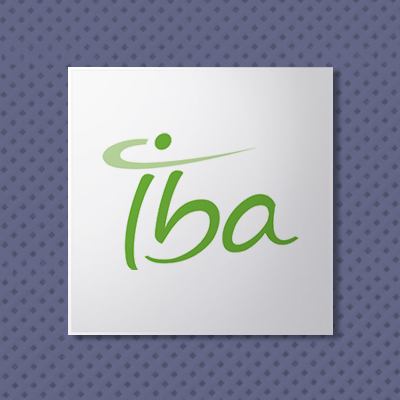 Over 250 IBA Industrial accelerators are used in the world today, some for more than 50 years. 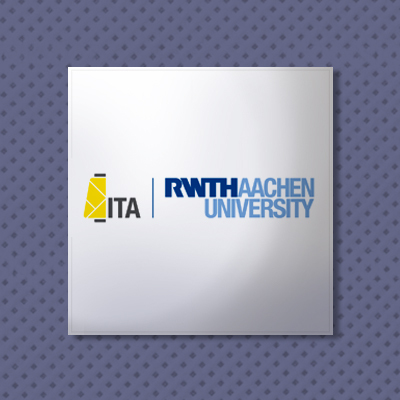 R-TECH is one of the transfer centers belonging to the Steinbeis Foundation, established in 1971. The Foundation and its 700+ Transfer Centers in 50+ countries offer global services in technology and knowledge transfer. 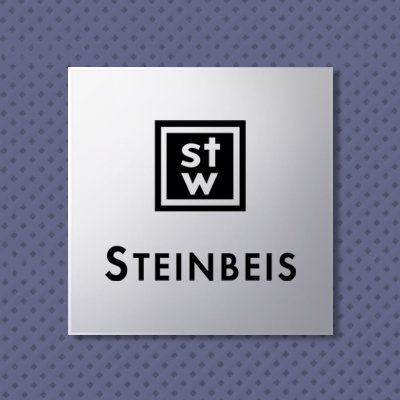 The Steinbeis Transfer Network provides a direct link between customers and leading experts in a variety of specialist fields, safeguarding transfer from research and development, consulting, expert evaluation, and training and education. In excess of 14000 projects were carried out by more than 4600 employees. Steinbeis Advanced Risk Technologies Group founded in July 2001 deals with multiple aspects of risks, risk engineering and risk management primarily in the areas of: petrochemical and process plants, power plants, material technologies, especially advanced/new material technologies, new emerging technologies (e.g. CO2, H2, nanotechnologies…). Main topics of risks dealt with are: risks in/of innovation (e.g. risks of unexpected side effects), risk of non-performance or performance below expectations (e.g. risks of system or component failures), risk of adverse/unexpected effects and impacts (e.g. on public health and/or environment), risks over the life-cycle of products and technologies (e.g. unexpected problems in decommissioning or recycling phase), project risks, especially in innovation, R&D and new technologies oriented projects. 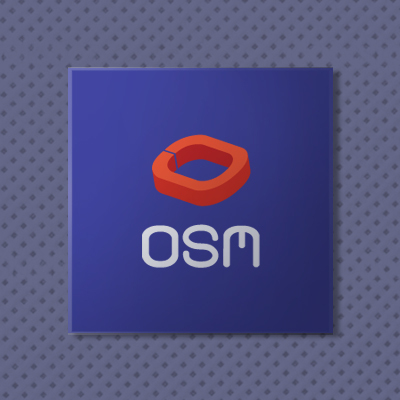 OSM, is an independent firm (SME) administering peripheral aspects of research projects. The company's activities are focused on surveys and statistical analysis, applications of management science methods, exploitation activities and Impact assessment. The company professionals have expertise in project, risk, ethics and knowledge management, market trend analysis, feasibility studies, impact assessment and Technology Transfer. OSM’s interdisciplinary team is capable to address a variety of tasks pertinent and supportive to research projects, crucial for their market applicability and sustainability. The company employs a team involving scientists from the financial and economic discipline, management science, engineering and statistics, while it is co-operating with faculty members of European Universities and Research Institutes employing ad hoc experts to be involved in particular projects.